Sometimes life is hard and you try to find things that get you through. Energy drinks seem to be that thing for me. I love comics. Dearly. But they are hard. It’s hard to keep up and understand what’s going on. A nice can of monster can be the only thing that gets me up and out the door in the morning. I’ve been thinking really hard about who i am and my place in the world, and i think it’s important to try and do for energy drinks, what i have been doing for Inkstuds for the past 14 years. Expect deep talk on life and the challenges it brings. I am joined by my friend Simon, who has similarly found joy in energy drinks. Taking him to the next level during his immigration to America. Using these powerful brews to better understand the American zeitgeist. 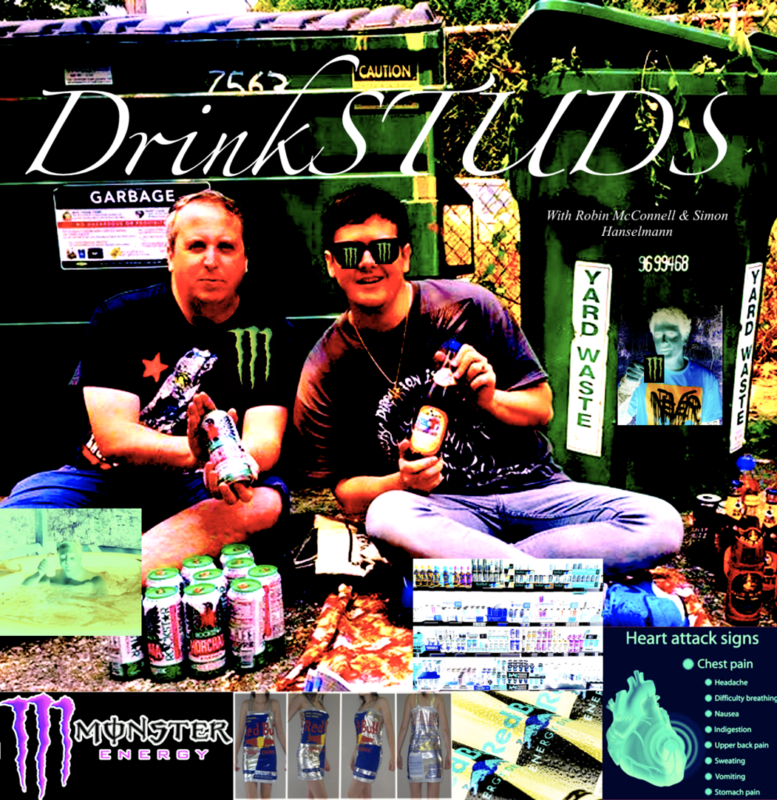 This entry was posted in Drinkstuds, Interview. Bookmark the permalink.